My friend Beth was blamed for everything I ever did wrong. In my grandmother's eyes, it was all her fault. Every grade that fell, each class skipped, all the comments that dripped with sarcasm-heavy sighs...it was all Beth’s fault. And I milked this misplaced blame for every drop of leeway I could get. Beth's appearance in our small rural town was due to her mother's purchase of an aged Victorian home. Her mother began to renovate it to all the prior and additional glory that a Gingerbread Fantasy Home deserved—along with some that it didn't. Many of the locals dubbed this extravagant restoration the "Mary Kay Mansion." While our paths had separated not long before I first listened to Cave In's Jupiter, the words of that second track "In the Stream of Commerce" struck proud and true; before painting the interior of what had become an attraction to gawkers at the time, we all took turns scribbling our marks across the unpainted drywall. It was soon discovered that no matter how many layers of interior eggshell latex had been slapped down upon it, our graffiti still revealed itself under the slightest scrutiny. 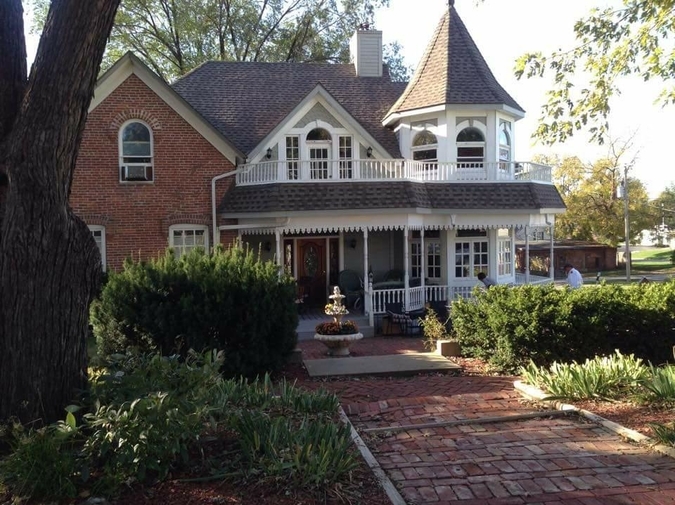 I will always hold fond memories of the Mary Kay Mansion, which has since changed ownership and is now a Bed and Breakfast, or at least had been since the last time I set foot in that tiny town. Drink: Zipline Brewing Co. Coconut Stout with a shot of nostalgia. When not brewing up adult beverages, playing with strange soundmaking devices, or immersing herself in Patient Advocacy, Leah Bond can be found penning various reviews and performing interviews for the fellows over at legendsoftabletop.com.